The new A-Class Redefining modern luxury in the compact class. Latest Offers As the UK’s largest Mercedes-Benz retailer working with Mercedes-Benz Finance, we are able to offer you extremely competitive rates for a brand new Mercedes-Benz. 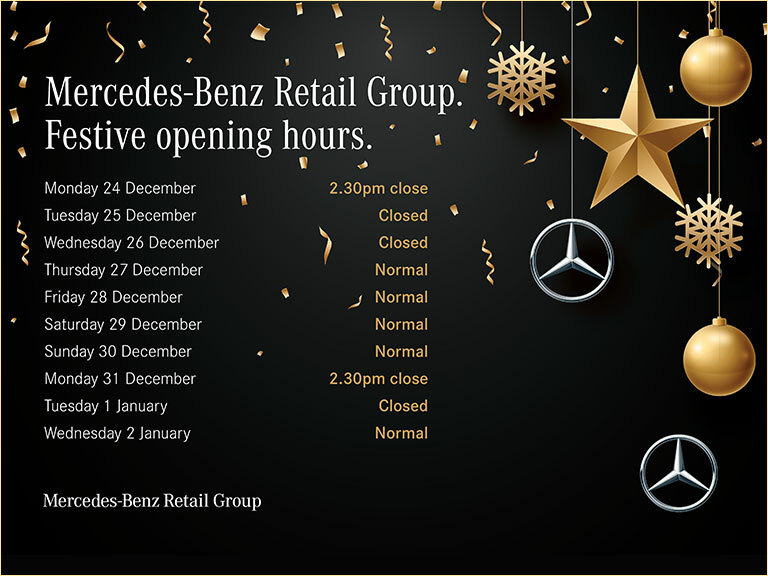 Dealer Locator Mercedes-Benz Retail Group consists of 14 retail sites, four used car sites and nine smart centres across the North and South of London, continuing to deliver the highest levels of customer service possible. To find your nearest dealership, please enter your postcode or town. At each dealership, we stock a wide variety of Approved Used Mercedes-Benz cars from our highly successful exchange programmes. With over 1000's of used Mercedes-Benz in stock across the group, we’re in the unique position of being able to find the right vehicle to suit your requirements, at the right price. We’ll always have the right vehicle for you when you walk into one of our 16 convenient locations. As a manufacturer owned dealer group, we only sell Mercedes-Benz vehicles, meaning we offer unrivalled expertise in the care and maintenance of the brand’s vehicles. This includes our ability to offer finance and insurance options. Speak to a member of staff for details. So whether you’re looking for your first Mercedes-Benz, or the next, browse our website, where you’ll find information about our current stock. Feel free to make an enquiry; we look forward to welcoming you soon.